My name is Matt Hochberg and I run Royal Caribbean Podcast. I’ve loved cruising ever since I took my first one, so much that I decided to start a blog about going on Royal Caribbean cruises back in 2010. I wasn’t sure what it would entail, but I wanted an outlet for sharing my passion with others. The podcast soon followed, which targets one main topic per episode, followed by me answering questions listeners have sent in. Eight years later, and I like to think Royal Caribbean Blog has become a trusted source for Royal Caribbean, news and more. I came up with the idea for Royal Caribbean Blog after booking a cruise on Oasis of the Seas and getting excited for the cruise. I wanted to share my excitement and blog about it. That turned into a general blog about taking a Royal Caribbean cruise, where we could share tips, secrets and strategies for a better cruise experience. The podcast was the next natural step for me, as talking about going on a cruise is even more fun than writing about it. There were a few podcasts about cruising, but none were specifically about Royal Caribbean and few tackled episodes in a way I thought made sense. 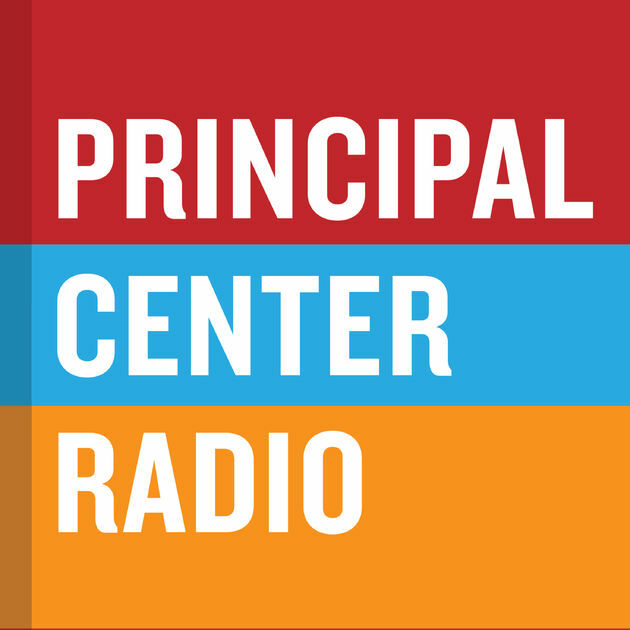 Concise episodes focusing on one topic that dives into the minutiae. I started the podcast by outlining the general format I wanted to follow. With so many great podcasts out there, I picked parts that I liked (and avoided things I did not like) as a listener and put them into my show. I try to keep my shows short, or at least shorter than some others. I felt being aorund 30 minutes is a good length, since it’s about what most people’s commutes are like. I record my podcast at home with a Samson microphone, Audacity and Levelator software. I try to keep the episodes as naturally sounding as I can because it feels more authentic. It’s quite clear I am not some mega-studio producing this, and I think the audience appreciates the fact it’s listenable, not overly produced/edited, and occasionally has my kids crying in the background. Some may call that less than polished, I call it charm. At the time of launch, I had the blog well-established, so there was a built-in audience that could immediately jump in and start listening. Half the battle in the beginning is just educating people what a podcast is and that one exists for taking a Royal Caribbean cruise. Even in 2018, the concept of a podcast still seems to baffle many. 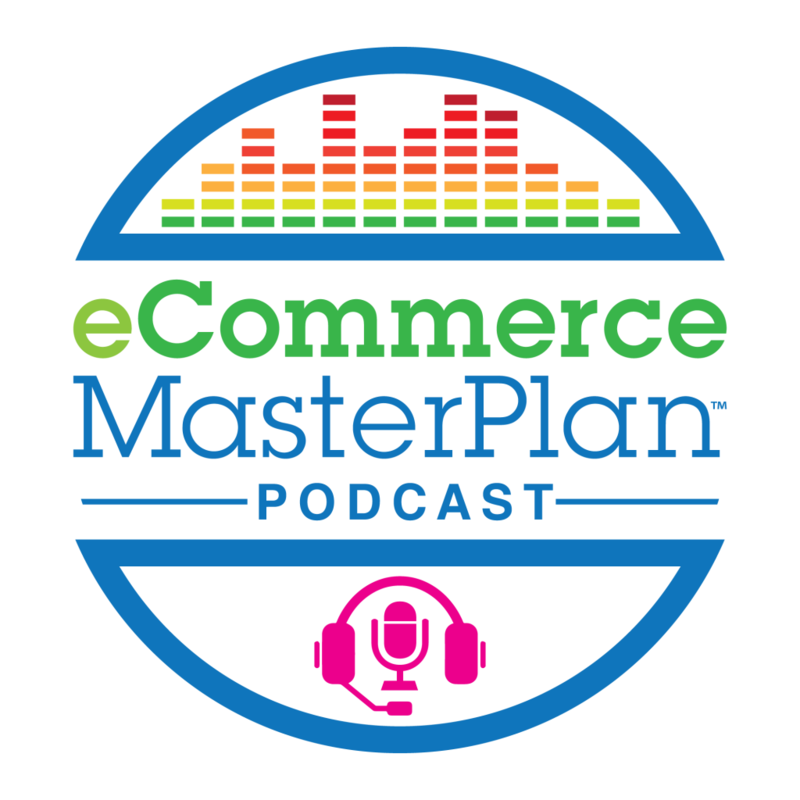 Just like blog posts, content is king with podcasts. Coming up with podcast topics that will help others plan their cruise is not only what makes for a good show, but also endears people to listen to your podcast. 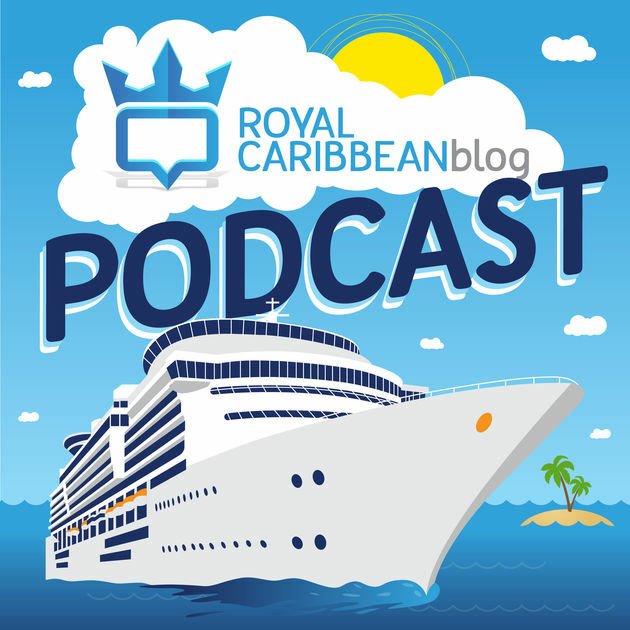 Certainly encouraging feedback is another big part of the Royal Caribbean Blog Podcast and something I think really makes a big deal. The nature of podcasting is it should be as interactive as possible. 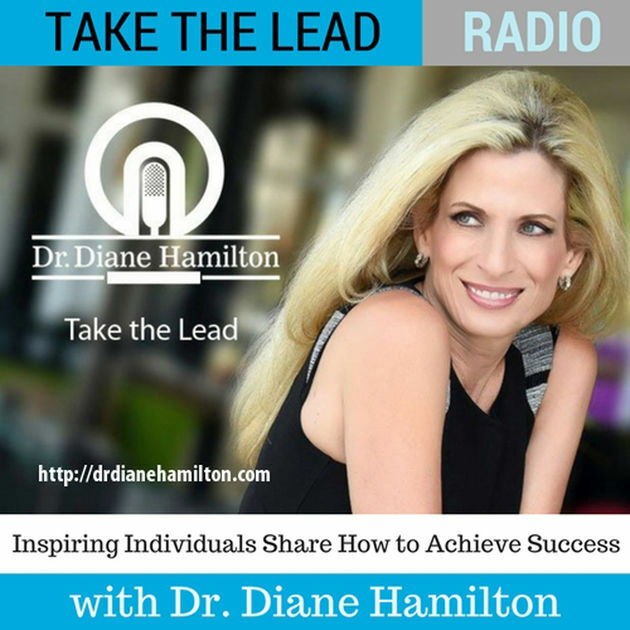 Encouraging listeners to send in emails and comments, as well as having listeners on the show to share their own experiences really adds value to the show and I think makes it more appealing for others to be part of it. Honestly, I don’t believe there is a business model for a podcast. When I started the podcast, I knew this was going to be something I would do primarily because I thought it would be fun and because it would compliment Royal Caribbean Blog. Without a doubt, a well-produced podcast will bring in a new audience, as well as “cement” an existing audience in another channel. While we may all dream of making money off a podcast, it’s a pure numbers game. I’ve always felt it wasn’t worth trying to squeeze out a few hundred dollars a year in exchange for advertising all over an episode. I think when your audience is big enough to warrant making money, someone will come knocking pretty quickly. Until then, enjoy the comradery of the podcast experience and the fun you can have with it. By far the biggest challenge is staying on a schedule and coming up with new content. Some weeks, the topics are easy and other weeks it is like pulling teeth trying to get an idea. Skipping a week is just not an option, if you ask me. Your audience expects a schedule and you owe it to them to stick to it. That’s why it’s important in the beginning to pick a schedule you know you can stick to. If I could do one thing differently, it would have been to start the podcast sooner. I toyed with the idea for months (if not longer) before starting. Since I began the podcast, I’ve only seen positive effects and wish I had jumped on it quicker. Don’t read any reviews of your podcast. Positive reviews are great, but you expect positive reviews and you tend to forget them quite quickly, whereas negative reviews will sit with you for a long time and at worst, plant the seeds of discontempt for what you’re doing. Make the podcast you would want to listen to and enjoy the ride. You cannot please everyone, so don’t sweat the haters. Pick a schedule and stick to it. We all get sick, tired, busy with friends and every other excuse you can think of, but get the podcast out there. Nothing kills your podcast quicker than missed episodes. If your schedule is so weird that it’s hard to predict it, record episodes in batches so you have a stock of episodes to pull from when you can’t otherwise record on schedule. Head over to my site or connect via Facebook, Twitter or Instagram.